BostonUrogyn Blog What is Bladder Botox? If you find yourself canceling social outings to avoid the stress of finding a restroom, you’re not alone. Over 30 million Americans experience the sudden and uncontrollable urge to urinate known as overactive bladder. The good news is, you can put your days of frequent bathroom trips behind you. Find out how Botox® can give you back your freedom. The average person typically has the urge to urinate about six or seven times each day. This likely sounds like heaven to adults with overactive bladder who may find themselves dashing to the restroom some 30 times in a single 24-hour period. When your bladder is overactive, it contracts too often or without warning. The result is a constant need to urinate. What’s worse, the constant contraction often causes bladder leakage, known as urinary incontinence. Frequent trips to the restroom are more than simply a minor annoyance that you have to learn to put up with. Overactive bladder significantly impacts your life in a number of ways. During the day, many patients avoid normal activities unless there is a bathroom nearby. Sitting through an entire movie or other prolonged activity-that can be a challenge! Instead of getting restful sleep at night, many adults with overactive bladder find themselves making several trips to the restroom, disrupting their much needed shuteye. Some may even wet the bed! The lack of sleep can make you feel tired during the day and affect your moods. Overactive bladder can reduce your work performance, cause anxiety, interfere with social activities, and lead to feelings of loneliness and isolation. When you hear the word Botox, injections to fight wrinkles is likely the first thing to come to mind. And it’s true, Botox banishes crow’s feet, as well as smile and frown lines. But did you know that Botox is effective for other conditions as well? 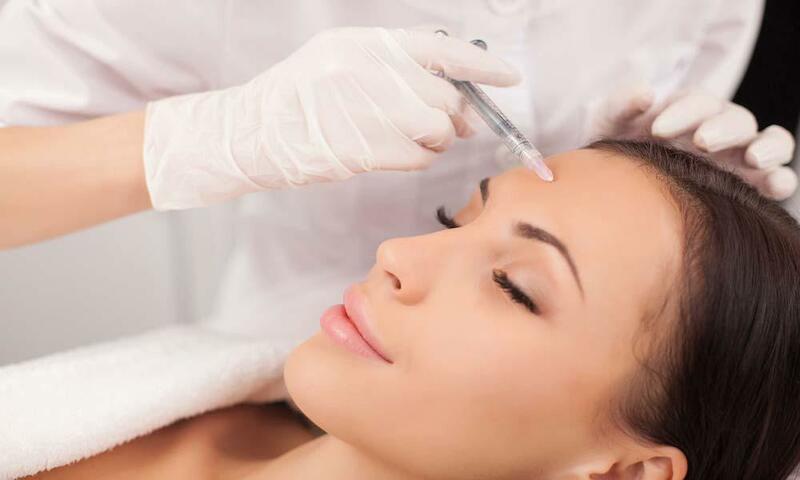 Botox isn’t just for adults looking for a fountain of youth. It effectively treats migraines, chronic pain, and excessive sweating, to name a few -- and you can add overactive bladder to the growing list. Botox doesn’t just provide short-term relief. In fact, adults who receive repeat treatments experience long-lasting improvements in overactive bladder symptoms. Botox paralyzes the muscles of the bladder to ease frequent contractions. It starts to work over the course of the first two weeks after it’s injected, during which time you’ll notice the urge to urinate decrease in frequency. Because Botox has a prolonged effect on the bladder, it lasts longer than when used in other areas -- about eight months compared to just a few. * Repeat treatments provide optimal results. Bladder Botox has been found to be more effective than standard medical therapy (medications) for the treatment of OAB. 80% of treated patients report significant improvement or complete resolution of their symptoms within 2-4 weeks.. It is ideal in patients failing conservative treatment or elderly patients who can’t tolerate additional medication. It also avoids the common side effects with oral medication use including dry mouth and constipation. It can be performed in the office or OR and the actual procedure takes only a few minutes. 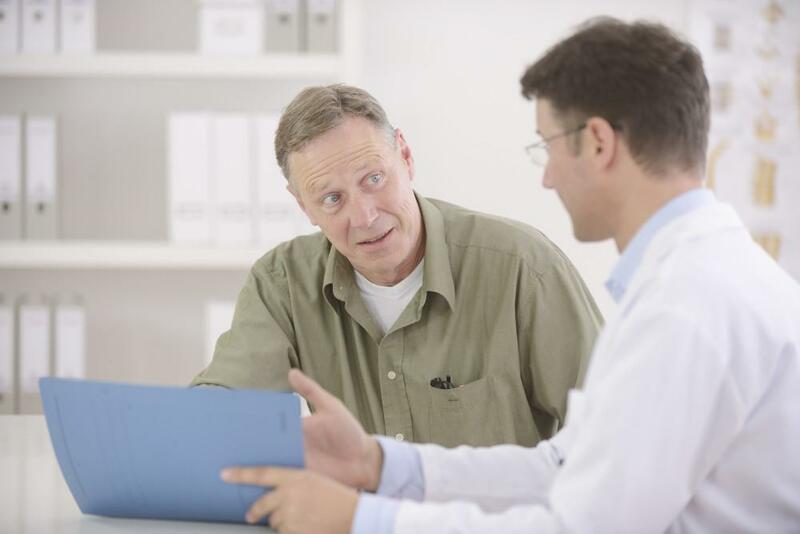 Effective overactive bladder treatment is within your reach. Dr. Neeraj Kohli -- a leader in the field of urogynecology and KOL (key opinion leader) for Allergan, makers of Botox-- offers breakthrough treatments that give patients relief from frequent urination and bladder leakage. Treating patients throughout Wellesley Massachusetts and surrounding areas, Dr. Kohli leads the team at BostonUrogyn, where you can schedule an appointment to get relief today. To get started, just call the office or use the convenient online booking tool here on the website.